Old school, California alt hip-hop takes over the Brooklyn Bowl. 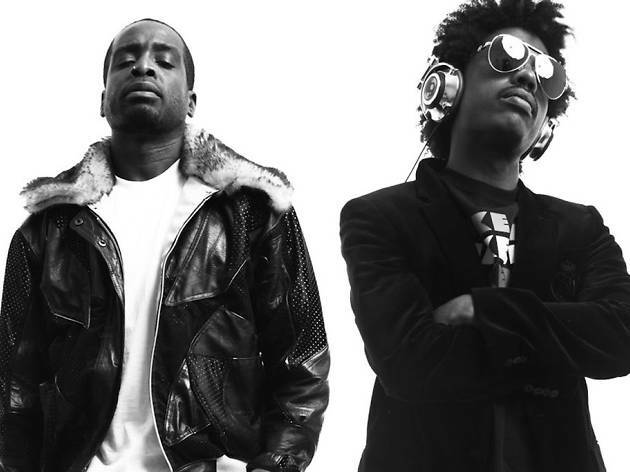 The Pharcyde, from Los Angeles, will bring hits like “Return of the B-Boy,” “Otha Fish” and “Runnin’” to the stage. 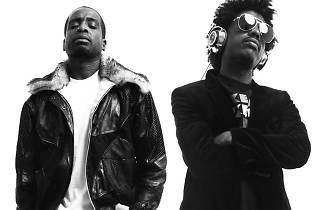 “Make Room” for fellow So Cal rappers Tha Alkaholiks with cuts like “Hip Hop Drunkies” and “Best U Can.” Finally, The Bay will be repped by the nine-member Hieroglyphics crew featuring Del the Funky Homosapien, Domino and DJ Toure, among others.